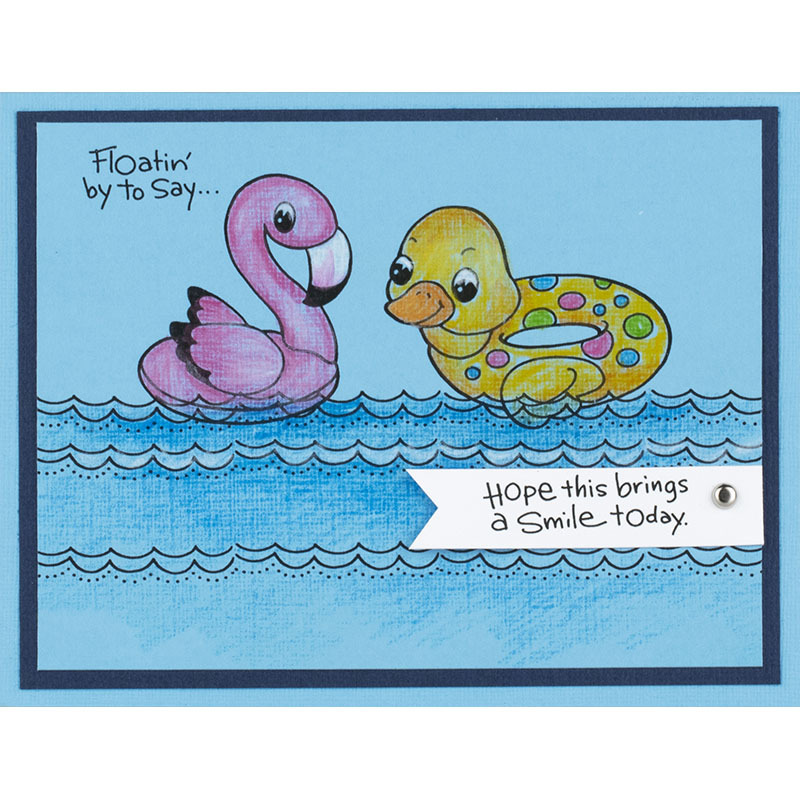 Send a fun card to a friend with the Floaties Stamp set by Stampendous. 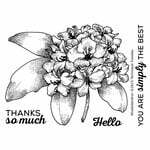 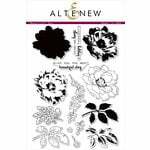 Included in the package are 10 clear photopolymer stamps on a 5.5" x 4" storage sheet. 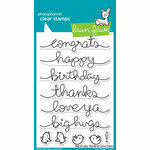 The set features images including different animal floaties and sentiments such as "Hope you have a marvelous day!" 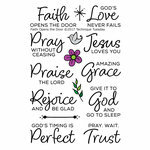 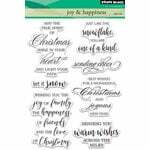 and "Floatin' by to say..." The stamps are designed by Fran Seiford and are made in the USA. 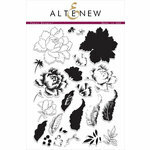 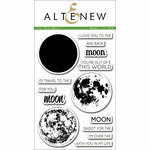 Use with your favorite inks and an acrylic block (sold separately).